Doesn’t that pool look inviting? And that view! 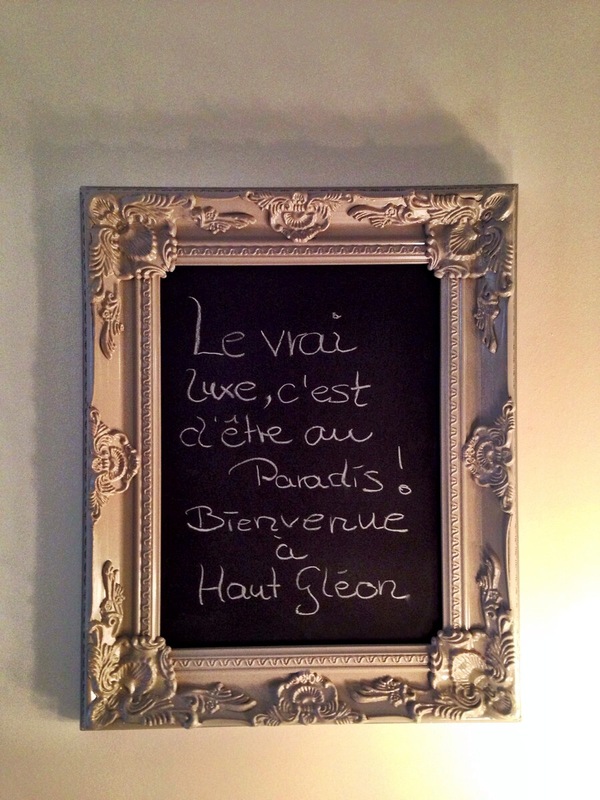 I was staying at Chateau Haut-Gleon for a few days visiting and learning all about the wines of Vignobles Foncalieu. 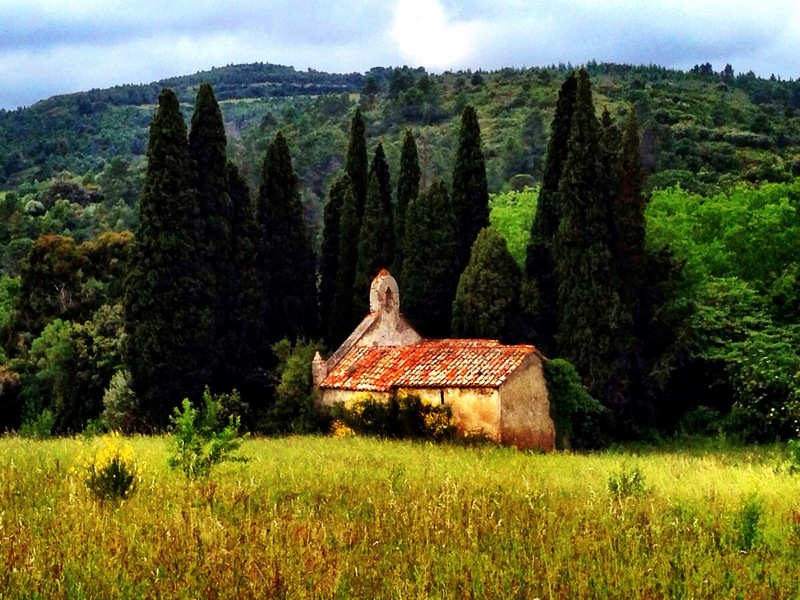 Vignobles Foncalieu is the oldest co-op in the Languedoc. The co-op was founded in 1967 and today is producing well priced and good quality wines. While I was there, we had the opportunity to meet various producers and visit the vineyards to see how the co-op is not only keeping up with the times but leading the way in promoting single vineyard and premium wines from the Languedoc. The Languedoc has had a reputation for producing cheap and/or bulk wines. Foncalieu is looking to change that perception with their new range of international and indigenous variety wines as well as their premium range, Les Grands Vins. 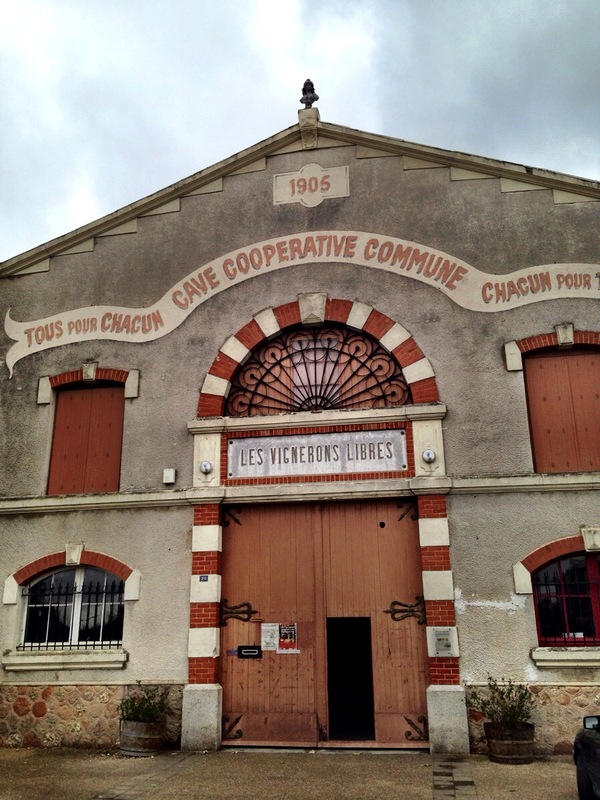 The co-op is composed of 1,200 committed and passionate wine growers (many of whom we had the chance to meet) and is the only co-op with vines in all the wine making departments of the Grand Sud region. 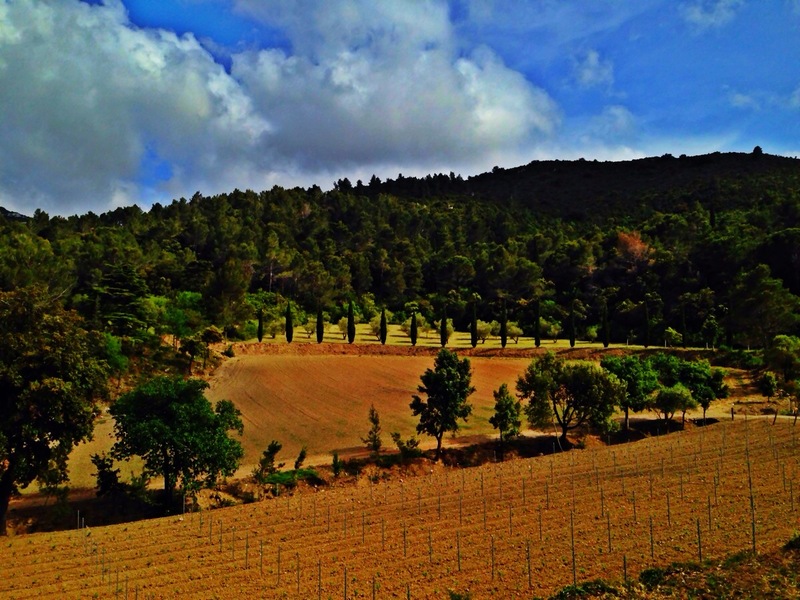 They have over 5,100 hectares and offer a diverse style of wines. 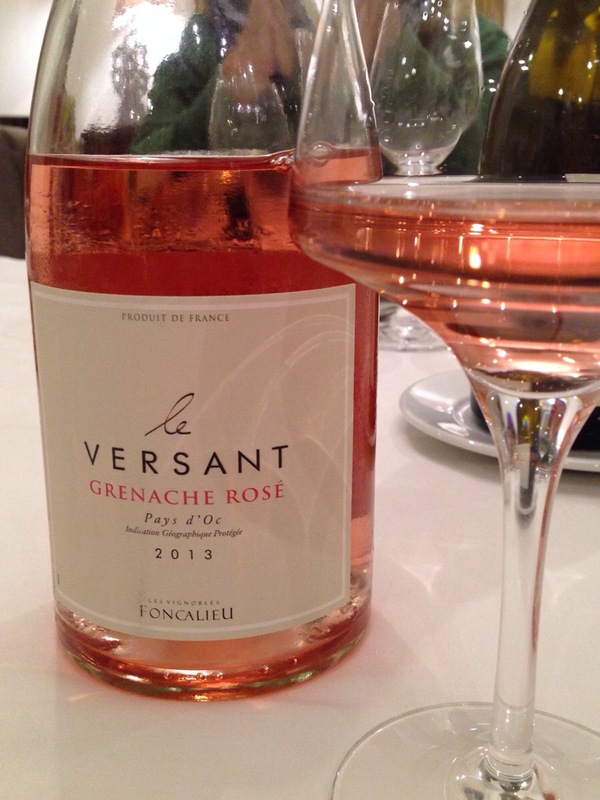 Vignobles Foncalieu has a relatively new line of wines, called Le Versant. 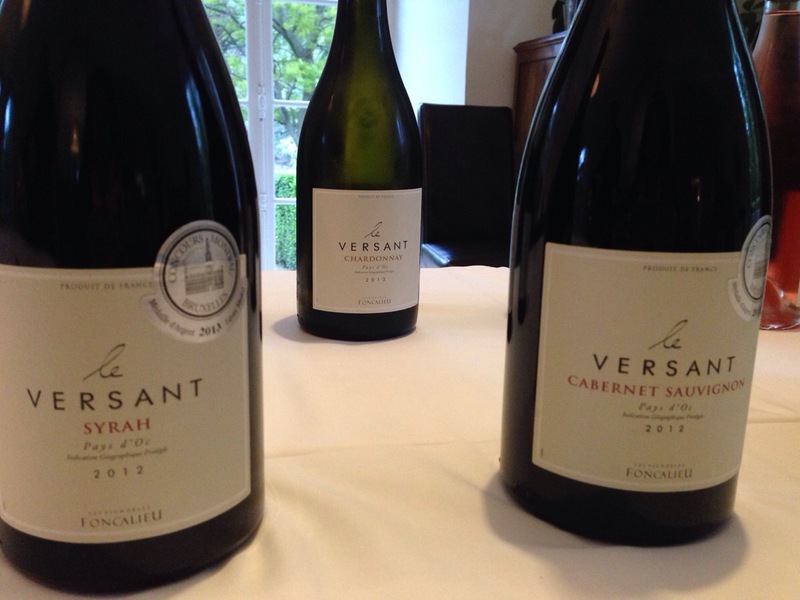 Le Versant wines are made from specially selected vines with the best exposure, planted on the slopes of the Languedoc’s maritime terroirs near Carcassonne. The wine growers decided a few years ago that they wanted to create accessible and modern wines for consumers. They pooled their resources and knowledge and selected specific hillside plots. They range includes chardonnay, sauvignon blanc, cabernet sauvignon, merlot, syrah, pinot, grenache and marselan. The Le Versant 2013 pinot noir was recently chosen by Tim Atkin for the Languedoc Roussillon Sud de France Top 100. I bet you’re wondering about that pool? 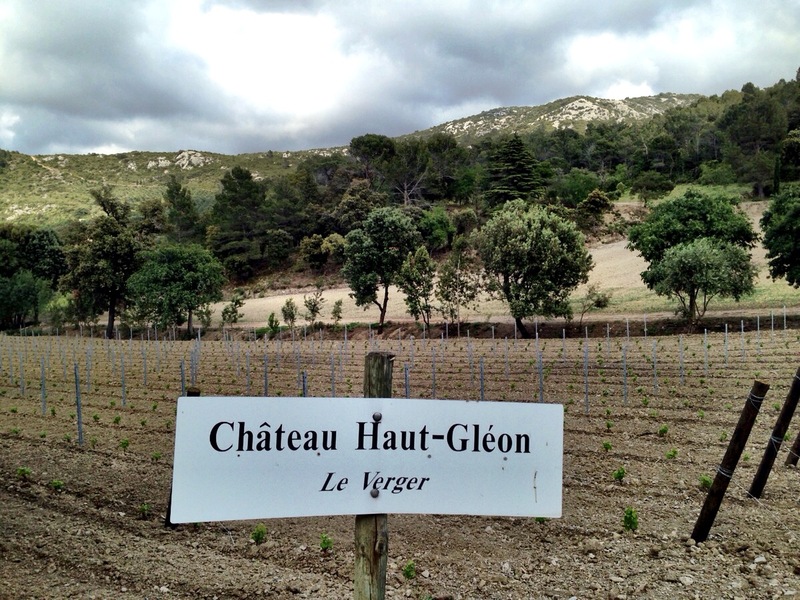 The Haut-Gleon chateau was bought by the co-op in 2012 to boost the image and visibility of Foncalieu with this flagship estate. 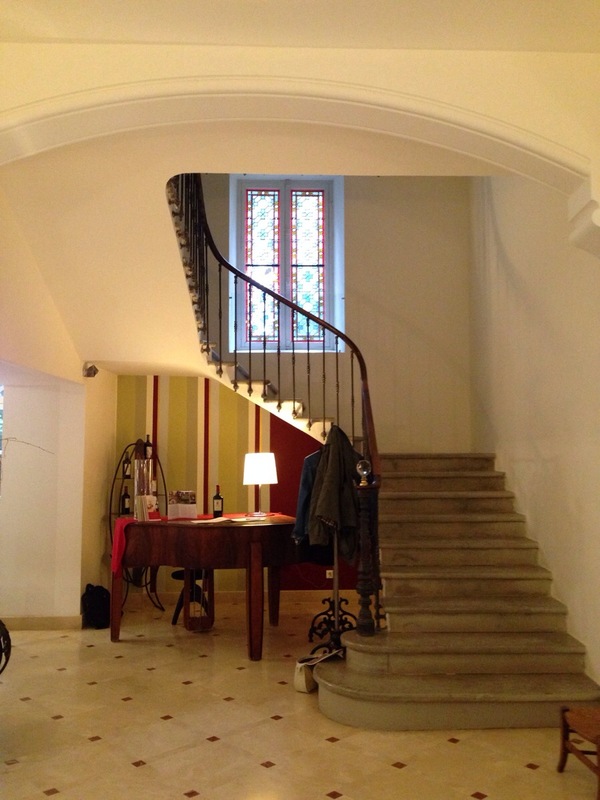 The chateau is set amongst 36 hectares of vines within 260 hectares of garrigue and forest. 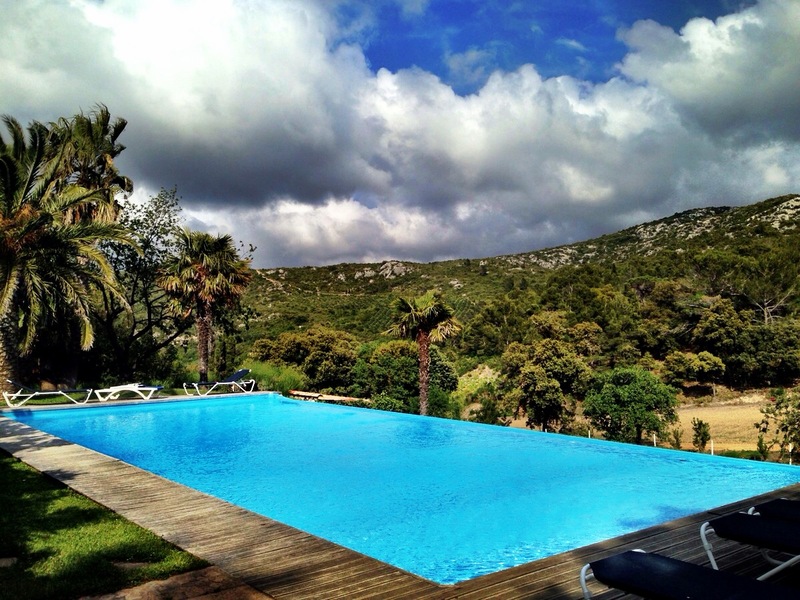 The chateau is fully equipped with guest rooms, private gardens, a BBQ area, the aforementioned pool and walking/biking trails. Rooms are available year round and there are also private guest houses if you fancy a bit more privacy. It was very peaceful out there and I loved waking up to a view of the vines. The Chateau is open to the general public and Foncalieu is planning to develop the estate into a premium wine tourism destination. Vignobles Foncalieu also has a premium range of wines and we were treated to tasting of the Grands Vins wines. More on that in my next post….